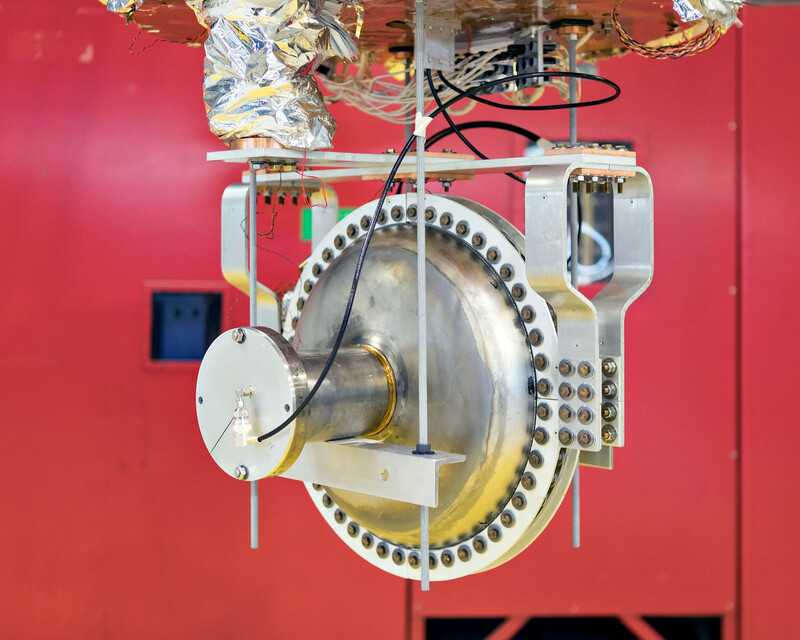 Particle physics research increasingly demands accelerators that deliver high-power beams. Superconducting Radio-Frequency (SRF) cavities are currently the most efficient technology to reach such high beam power. But while SRF technology is efficient, the complexity of current 1.8 K liquid-helium-cooled systems leads to very capital intensive and operationally complex operation. This has stifled transfer of SRF technology to a variety of industrial applications that stand to benefit significantly from high-powered beams. Fermilab has developed a conduction cooling technique for SRF cavities. 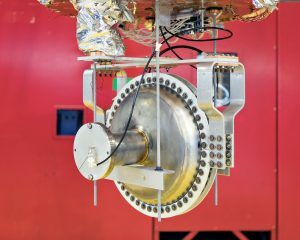 Conduction cooling, especially when combined with higher-temperature superconductors such as Nb3Sn, allows– for the first time ever– the operation of SRF cavities without liquid helium. The novel technique leverage commercially-available 4 K cryo-coolers, which significantly reduces the complexity and cost of the system. Fermilab’s conduction cooling technology replaces complex and expensive cryogenics systems. This dramatically reduces the capital and operating costs and permits SRF accelerators, for the first time, to be used in industrial settings.